The Marina Fiesta consists of spacious, fully furnished and air Conditioned studios, one and two bedroom suites. All rooms have kitchenettes, direct dial telephone, satellite TV, all the amenities, and room service as well as poolside food service. 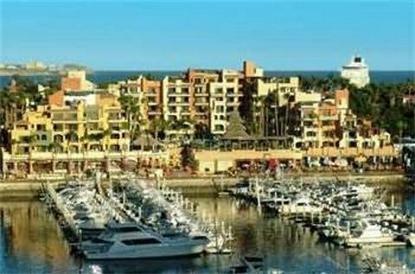 It's just a short walk to the action, dining, shopping, nightlife, and water activities of Cabo San Lucas.